We are a family owned and operated business located in Granbury Texas. 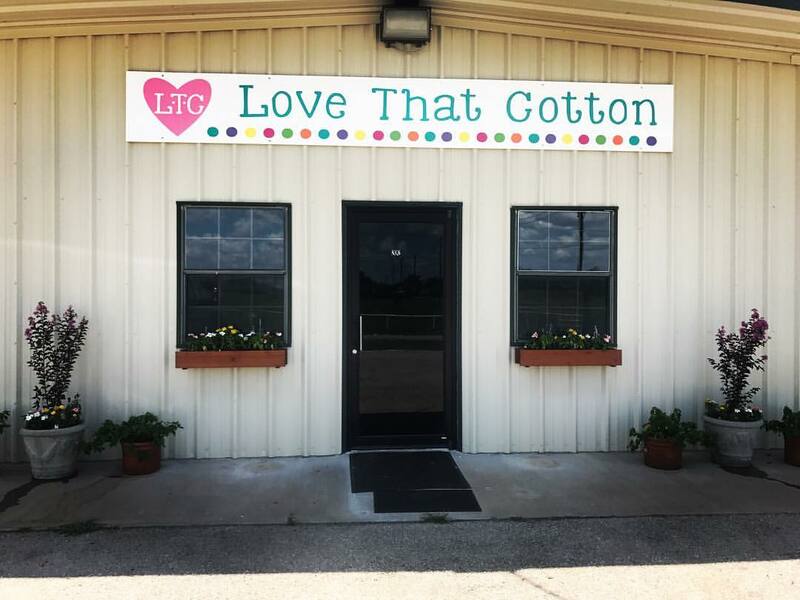 Love That Cotton, Inc. was created to provide high quality children’s clothing, that lends itself to embroidery, heat press, and other embellishments. We strive to provide a product that is versatile, and lovely by itself, but when you add the personalization, it becomes a unique and special addition to your wardrobe. We have a wide variety of items that can be purchased in one convenient location. Our commitment to you is to provide great service and a high quality product. We strive to develop repeat and lasting relationships with you. We are CPSC compliant. Please email us at customerservice@lovethatcotton.com for our certificate of conformity. Rex is a graduate of Rice University in Houston, TX. He has 30 plus years of business experience. He primarily worked in the healthcare field, where has built and developed nursing homes. He also ran several nursing homes as the nursing home administrator. He loves his family, and his dog Harley. When he is not working, you can find him in his boat, or on his porch looking over the water, with Harley always by his side. 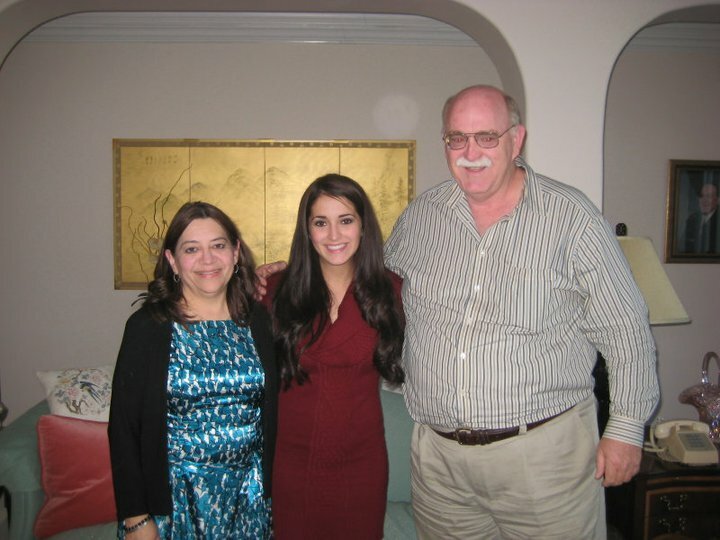 Mayra graduated from LSU University, and spent many years as an interior designer. She has a great eye for detail. She is the glue that holds the family and business together. She is very compassionate, and you will not find someone who cares about people more than she does. 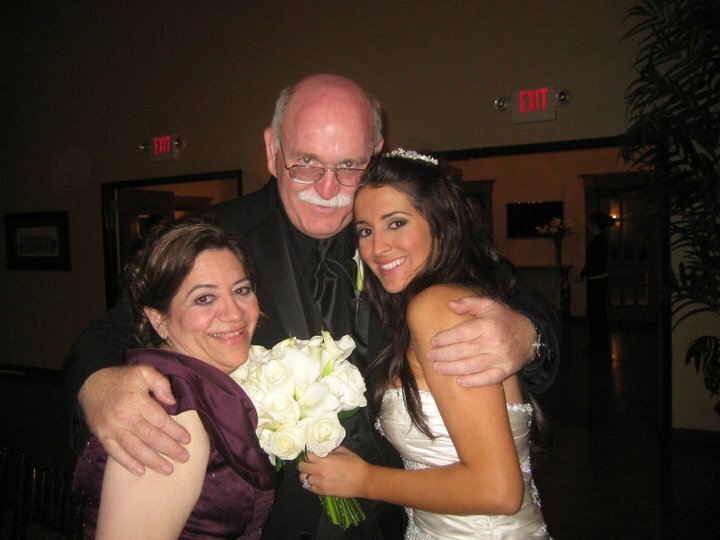 Rex and Mayra have been married for 35 + years, and have 2 daughters,and 7 beautiful grandchildren! It is their love for their daughters and grandchildren that drives their passion for Love That Cotton! Cristina graduated from Texas A&M University with a degree in Animal Science. 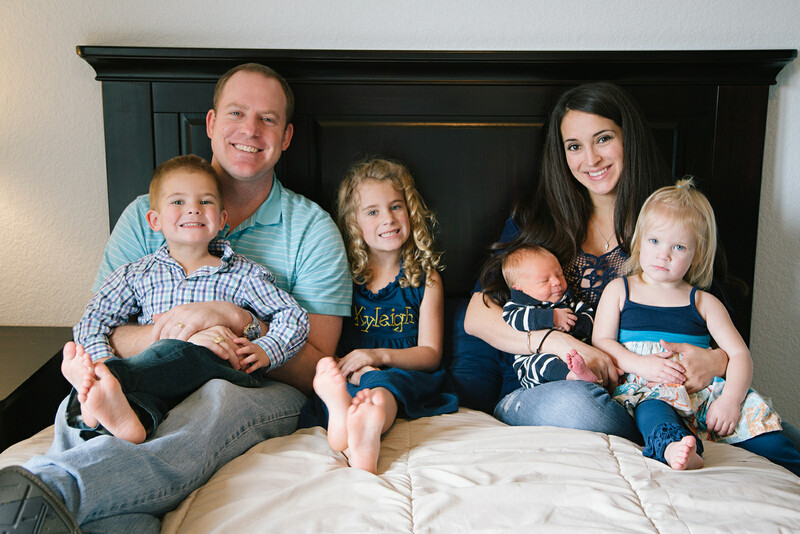 She is a full time mom to 4 beautiful children. She learned to sew at a very young age. Shortly after her first child was born. She began an embroidery business out of her home. It is out of her love for embroidery, and developing quality products for children, that the idea for Love That Cotton was born. Check back often! We will be having specials, giveaways, and expanding our line. We will also be discussing tips, tricks, and all things crafty and baby. We want to hear from YOU! If you have any suggestions for future products, or any questions, please let us know. It is because of you that we will be a success. Your Love That Cotton Team!